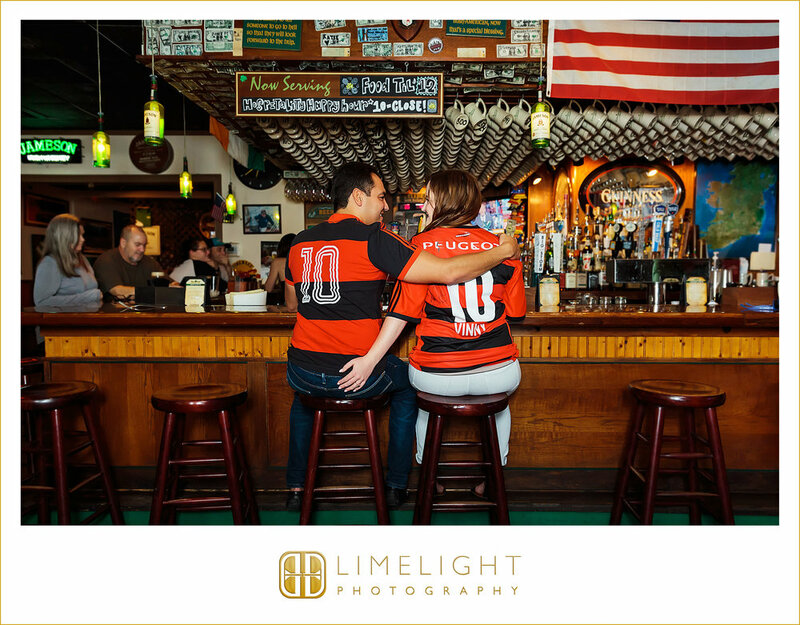 Emily & Vinny are planning their wedding at Rialto Theater in the beginning of 2020 and I cannot wait to see their vision unfold for their special day. 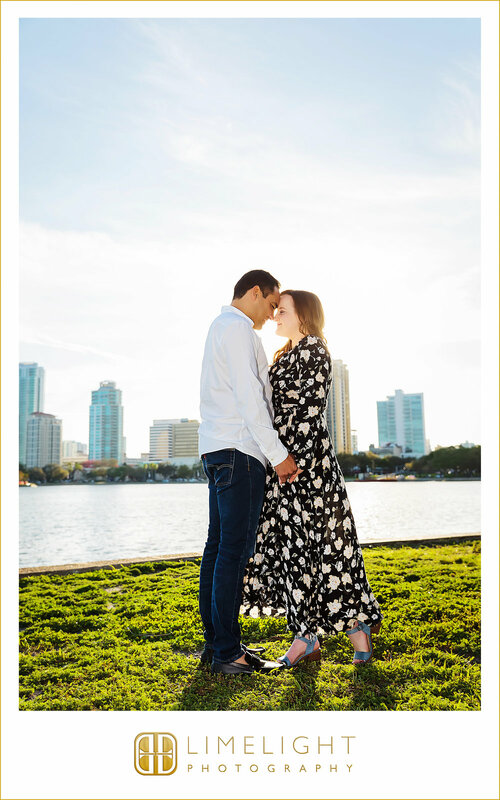 Emily is an impeccable Wedding Planner herself and works with Milan Catering and Event Design so you can only imagine the gorgeousness that their wedding will be! 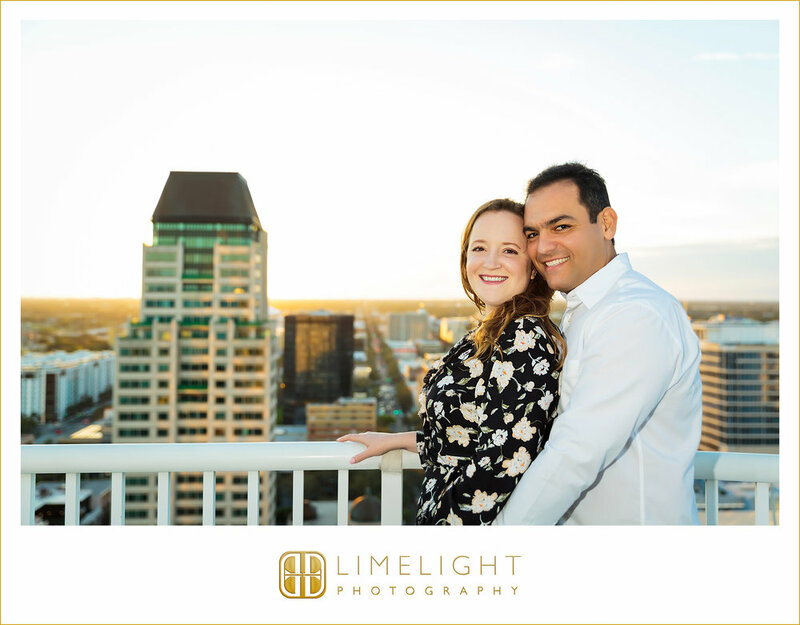 Emily and Vinny chose Downtown St. Pete for their engagement sesh and the rooftop spot (which is top secret!) is truly breathtaking from every angle. #takeusback And can we talk about Emily’s ruby engagement ring? Unique in every way! Let the planning continue and let LOVE be the center of it ALL. Cheers to you guys!